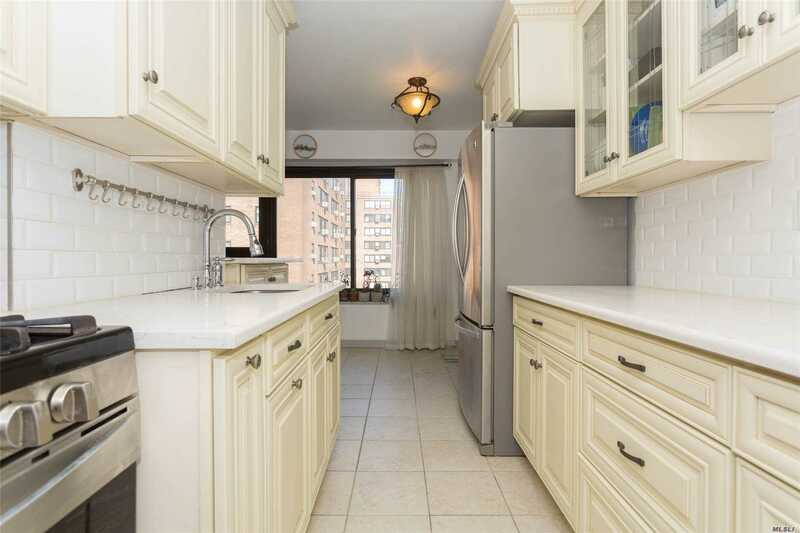 Beautifully Maintained Rarely Available 3 Bedroom Unit Gives You A Suburban Lifestyle In Lic! Sunny And Spacious Living Room/Dining Area Features Wall To Wall Windows For Beautiful Views Year-Round. Updated Kitchen And Bathrooms. 3 Full Sized Bedrooms Feature Windows And Queens Views. Located Near Socrates Sculpture Park, Rainey Park, And A Short Walk To The N/W Gives You A 15 Minute Commute To Manhattan. Nqv Features Beautiful Grounds, Recently Updated Playground, And Community Activities.